Our Canada Day Cancellation Was Ignited On Independence Day! It is always a goal of mine to capture at least one decent fireworks shot during Canada Day celebrations. Well, that was tricky because this year’s Canada Day fireworks were cancelled. Thankfully the very smart people who are in charge of civic events in Halifax always build a rain date – or in our case a fog date – into their schedule and this year Bedford’s rain date fell squarely on July 4th. Yes, American Independence Day! Perfect. 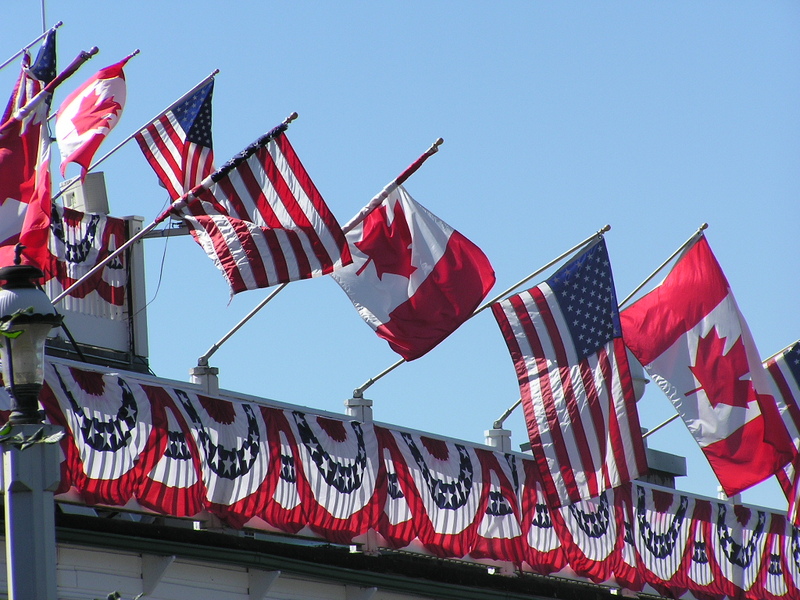 Especially great for all the Canadian-Americans who just so happen to live in Bedford. The Things and I made our way to DeWolf Park just after dark and found a place to watch the show. It was really amazing! I wanted to get a decent shot, but I also always want to be truly present at these things and not completely distracted by the cameras I happen to be carrying, so I decided to try and get a couple of shots with my iPhone and then I put it away. Most of the photos I took are utter garbage, absolutely destined for the trash, but I managed one decent iPhone shot in part by following some tips I read earlier in the day. For the record, I still feel that it’s mostly dumb luck. Then I enjoyed the fireworks with my kids and when it was coming down to the wire and I knew the finale was about to happen I took out my trusty point and shoot and tried my best to capture a big one! Not only did I manage to take a photograph that wouldn’t offend the eyes of everyone who was forced to look at it, but I think I did a pretty good job at conveying the whole feel of this fun family event and annual tradition. 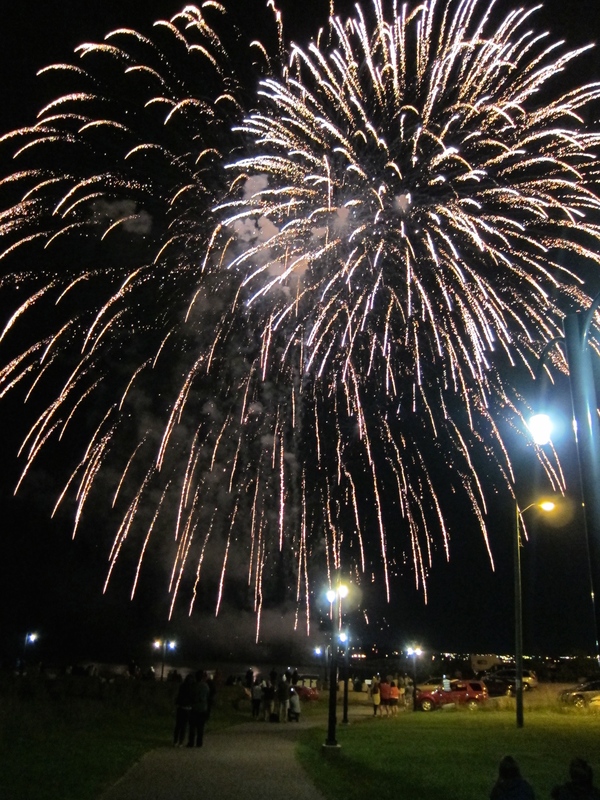 Did you attend a Canada Day or Fourth of July fireworks display this year? How was it? Did you take lots of photos? How did they turn out? How many did you snap (as opposed to the number you’d be proud to share)? Go ahead and leave a comment! I’ll share my numbers if you share yours. Do you have any fun family traditions that go hand in hand with summertime? At the very least, I hope your July has started with a bang!